Force: Leashed is a free and open source first person gravity fiddler puzzle game. To advance, you need to guide rockets to their targets using spherical potential fields. Force: Leashed was originally done for the 7DFPS challenge. 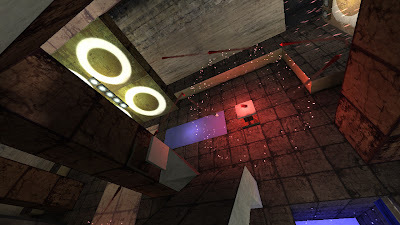 After that, a more polished version was entered in Assembly 2012 GameDev competition and the developers got the 2nd place.